New Street Media set out to develop a corporate website that would act as a virtual storefront and tell PACE’s brand story. PACE Developments is a proud-family run business with personal care as its fundamental corporate philosophy. Close relationships with their customers is a large part of why they have enjoyed success in the homebuilding industry. 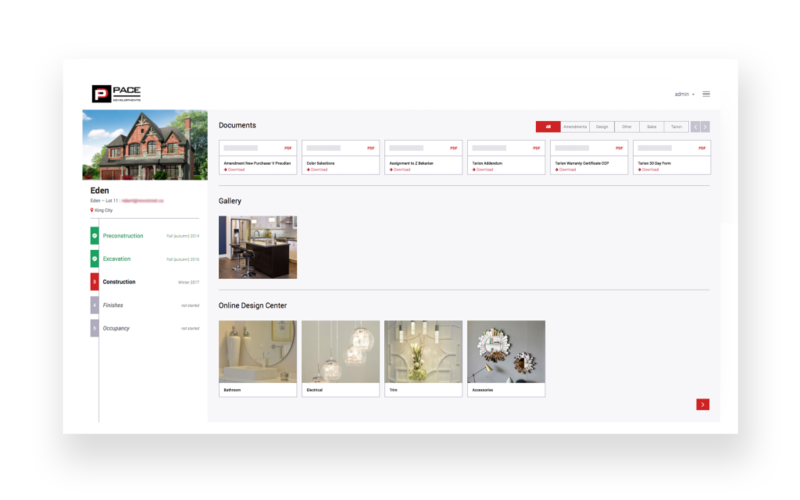 The brand’s previous website did not offer the personalized digital experience today’s visitors expect, and did not convey the way PACE interacts with their homeowners.  PACE turned to New Street Media, a media agency specializing in digital solutions for the home buying industry to redesign its website. The goal was to create a website that allowed them to manage their content and new home product in an efficient way while also giving their users an optimized new home experience. To launch a contemporary website focused on the homebuyer experience. To map the customer journey and prioritize the needs of each visitor with intuitive placement of information, such as new and existing projects. To optimize organic search and SEO capabilities to increase searchability and organic website visits. To create a user-based homeowner portal that was intuitive and easy-to-manage on the back end, guaranteeing ongoing accuracy. 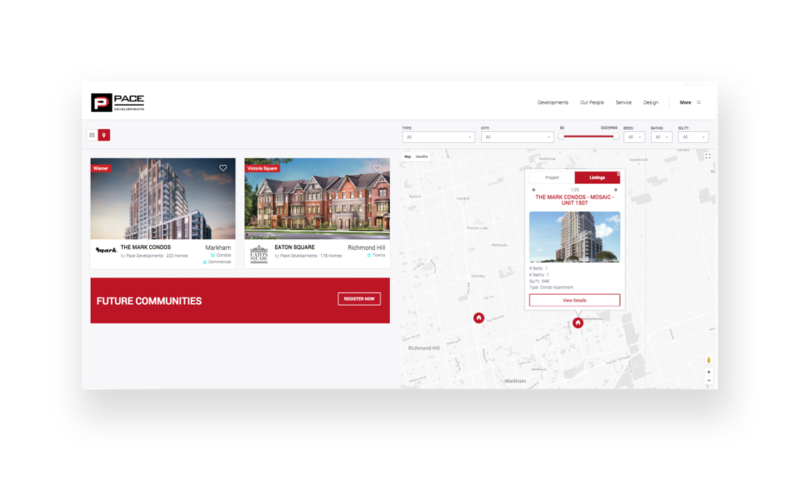 This would be where homebuyers can access all relevant documents for their home, get updates on construction progress and browse design upgrades. New Street set out to develop a corporate website that would act as a virtual storefront and tell PACE’s brand story. 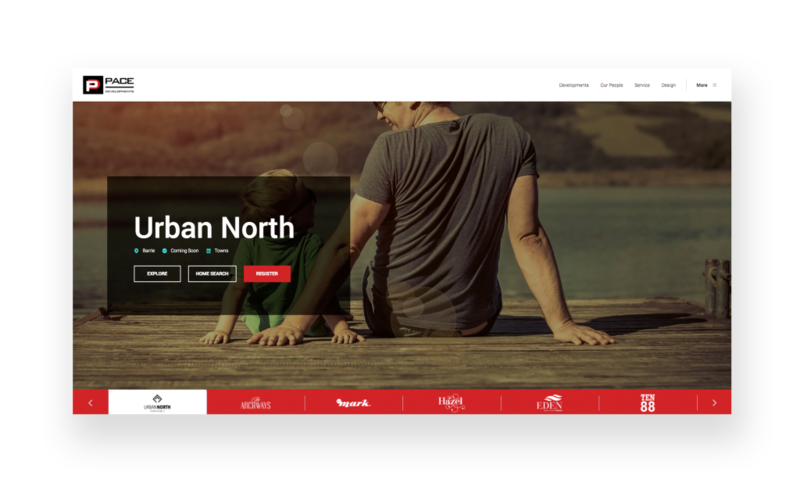 Understanding that a strong corporate website outweighs project or campaign-specific landing pages in term of longevity, New Street stressed the importance for PACE to map out a corporate user flow and build one site where they can manage all their assets. 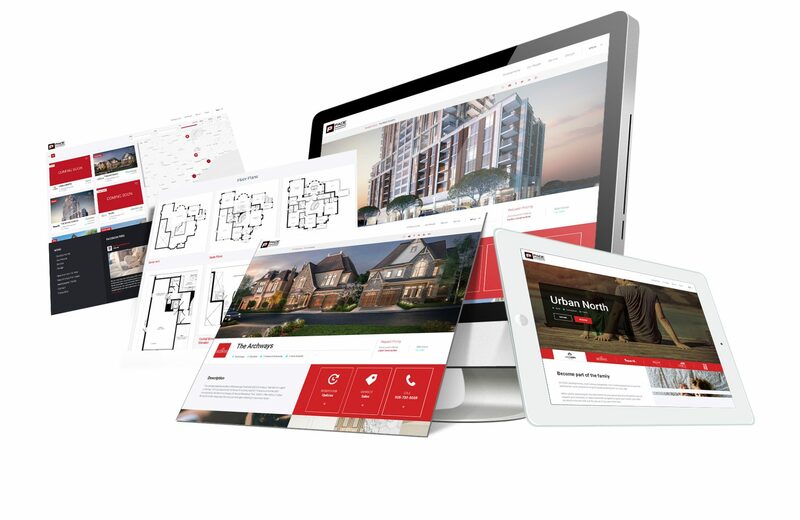 The concept was to create a powerful and streamlined website that provided a easy personalized experience, from the moment the user conducts a search on Google to when they sign on the dotted line, all the way to when they want to access their floorplans a year after their closing. New Street Media worked with PACE to create an intuitive interface that prioritizes their developments and makes new home project information readily available from the homepage, as well features, like a Homeowner Portal that allow homebuyers to easily access their own relevant information at any time. A key consideration when developing the website’s concept was to ensure there was a easy to use CMS and back-end that would keep information accurate and timely. New Street built the website for easy management, with one integrated website and back-end system to facilitate this entire process. PACE is now able to manage all content easily with no technical skills. A design that allows important information to be accessed efficiently. In particular, prioritizing project information that is accessible in one click. Interactive and engaging features that encourages neighbourhood discovery, as well as allowing visitors to like, share and save their preferences for return visits. A simple and robust New Home Search that takes into account the different ways prospective homebuyers like to search, giving options for both Map and List Search for developments and models as well as filters by home type, price, location, square feet and beds/baths. This allows users to narrow their search to specific projects relevant to them and easily explore more or register for projects they’re interested in. The ability for users to “heart” their favorite projects and models for easy reference and later viewing, as well as email models to themselves or a friend. Any favorited information can be shared for one or multiple projects and models, and are send to users or selected friends and family in a visually appealing e-mail. A smart back-end system to manage everything. The product management system eliminates the issue of timely data updates that can lead to information error. 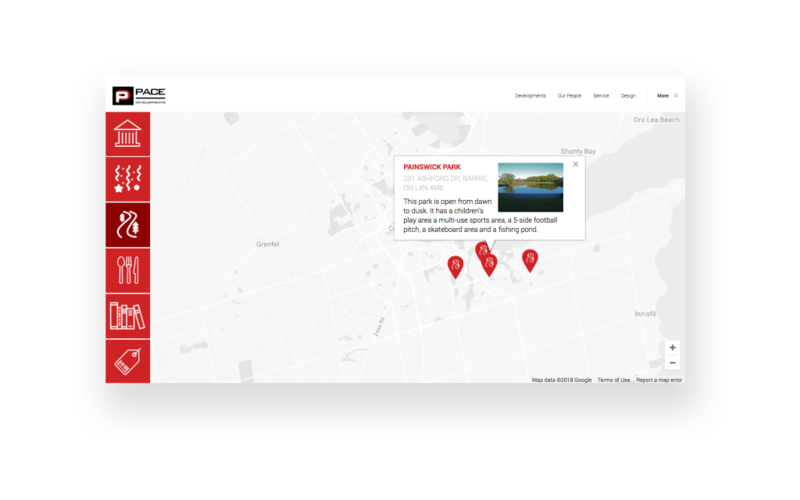 When PACE now adds a new project, the back-end will automatically populate the home page slider with logo navigation as well as the map and list search options. 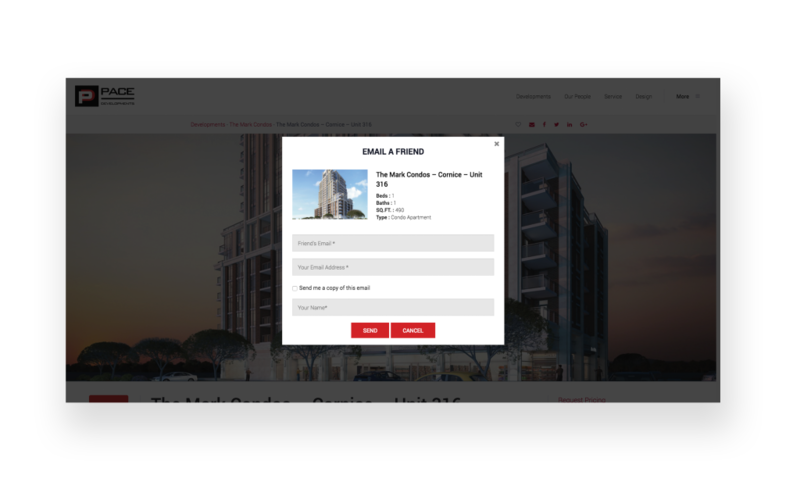 Depending on the status of the project, the appropriate information will be displayed on the home page slider, giving users options to explore only what’s available based on the specific project. Additionally, any status change will be updated throughout the entire website to ensure all pages remain accurate. A Homeowner Portal, through which PACE can easily manage homeowner users and properties and categorize important documents, allowing homeowners to access their information via the portal 24/7. The new portal also provides PACE with an easy-to-manage project timeline with the ability to override updates per unit. Homeowners now have access to a construction gallery with photos and videos to view building progress. Over 60% of visits coming from organic search, reinforcing the importance of the efforts made to optimize search and SEO capabilities. Average time-spent on site of over 2.5 minutes, this was up a minute from PACE’s previous website. A staggering 5% conversion rate, which is extremely favorable for a corporate website that is not sales or project-driven. This conversion rate, which is often considered a favourable conversion rate for a focused landing page reflects the level of customization and design effort put into enticing visitors to explore more. Providing relevant content, sharp design and ease of use invites user to register with PACE, allowing for more focused, future communication. PACE expects that the use of marketing dollars to drive traffic in the future with result in much higher numbers of registrants.